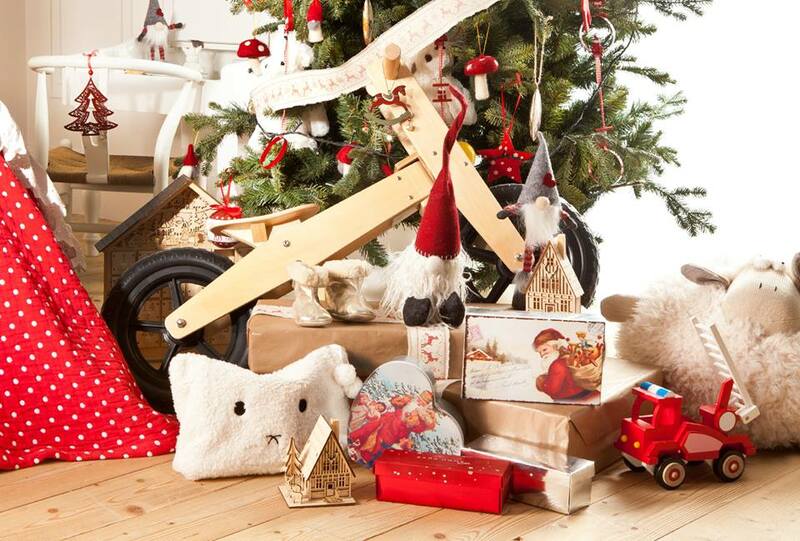 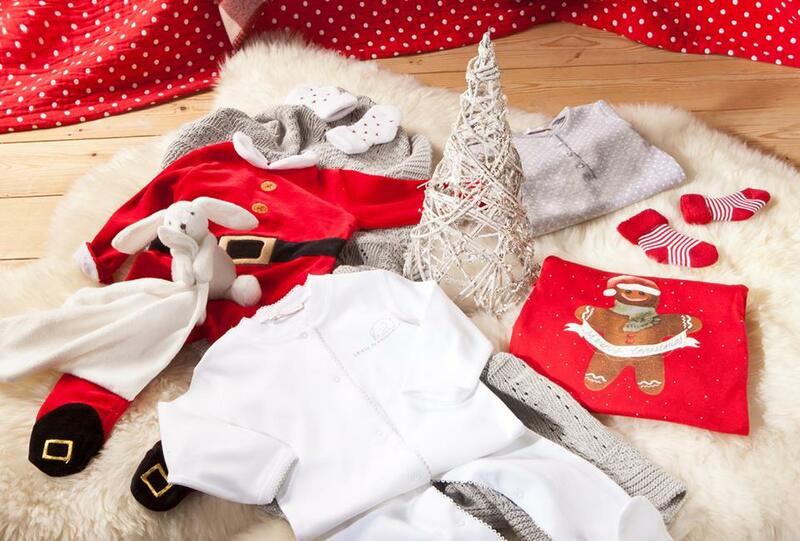 A bit late, but here are the new kids items by Zara Home to change any kids room into a red and white christmas palace. 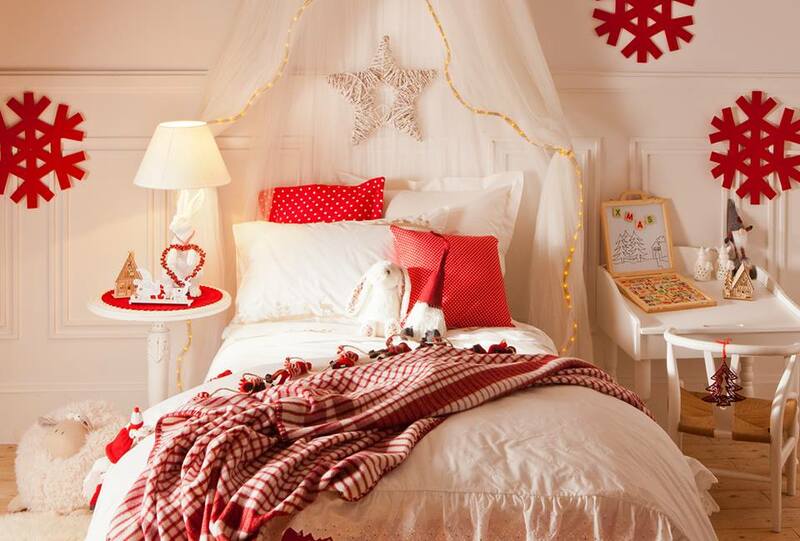 The range includes bed linens, cushions, accessories and some mickey mouse items. 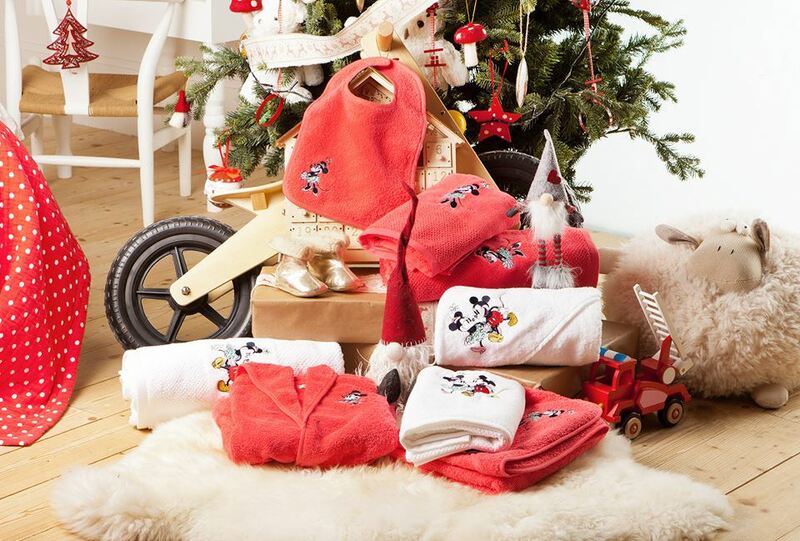 This entry was posted on December 17, 2013 by Chef de Cuisine in Home Collections, Uncategorized and tagged christmas, Mickey Mouse, Zara Home.